What’s a great summer go-to cocktail that’s perfect for Cinco de Mayo (or just a fun Friday night?!) 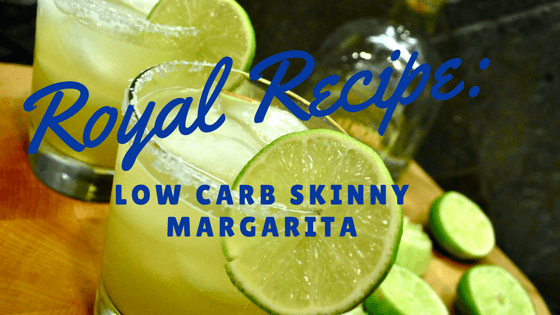 A low-carb skinny margarita! Margaritas typically pack a huge sugar and caloric punch. But by skipping the sugary sweet and sour mix (or any other pre-made margarita mix), you’ll skip out on the extra calories that you worked so hard to burn during the day. 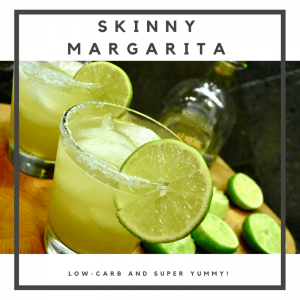 This skinny margarita recipe is tarter than typical margaritas, but it’s refreshing, delicious and almost guilt free at approx. 125 calories. If you’re strictly watching your sugar intake, eliminate the agave nectar which will save you 6 grams of sugar and around 25 calories. Combine all the ingredients in a shaker with ice. Shake to combine. Pour over ice into salt rimmed glasses. Pour splash of sparkling water in each glass.